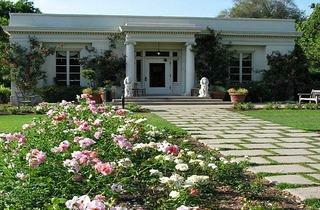 © The Huntington Library, Art Collections, and Botanical Gardens Rose Garden Tea Room. 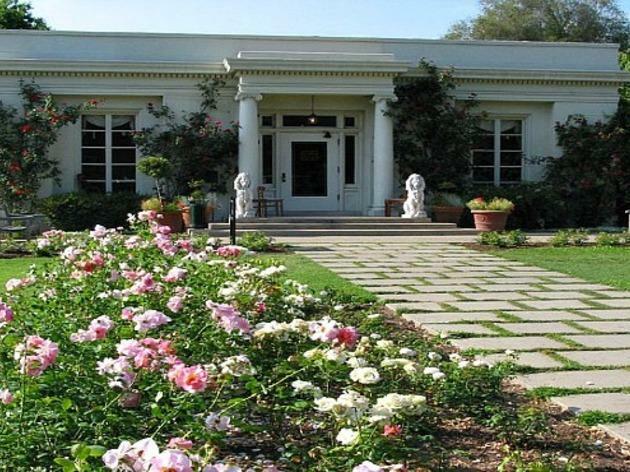 Celebrate a lovely, traditional Easter at the Huntington Library, Art Collections and Botanical Gardens, which is already one of the best destinations for a fancy tea year-round. In addition to a selection of omelettes, a Belgian waffle bar, carving station and more, there will be Easter activities on the Brown Garden Lawn. Young ones can hunt for Easter eggs on the picturesque lawn (b.y.o.b.—basket, that is) and take their picture with the Easter Bunny.